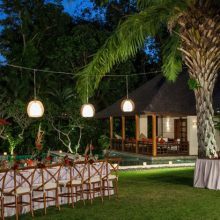 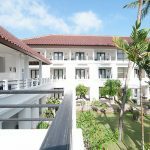 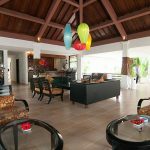 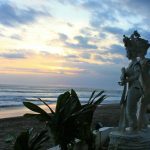 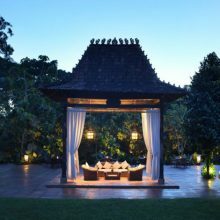 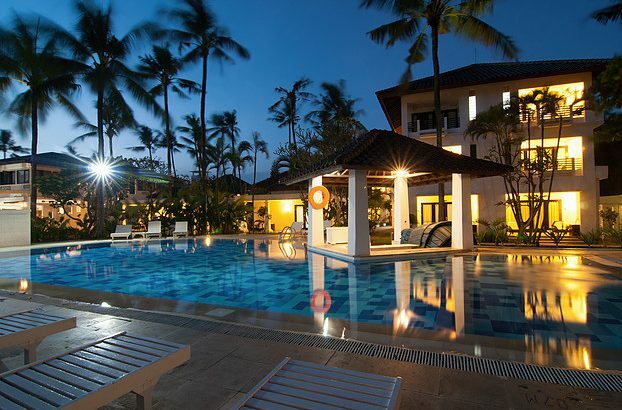 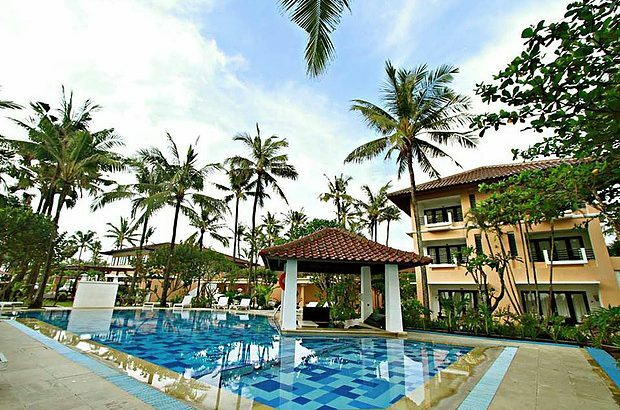 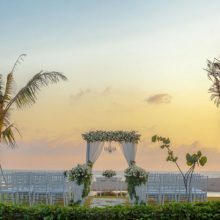 Located right on the Berawa Beach Canggu Bali, Legong Keraton Beach Hotel is a stunning and peaceful resort with lush nature of tropical garden blended with Balinese hospitality and the long life environment of idyllic Bali. 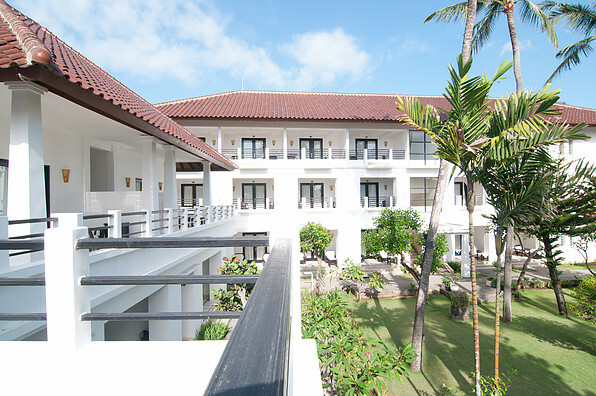 The beach is just steps away from your room and each of it has a modern Balinese resort style; clean and simple with traditional Indonesian accents. 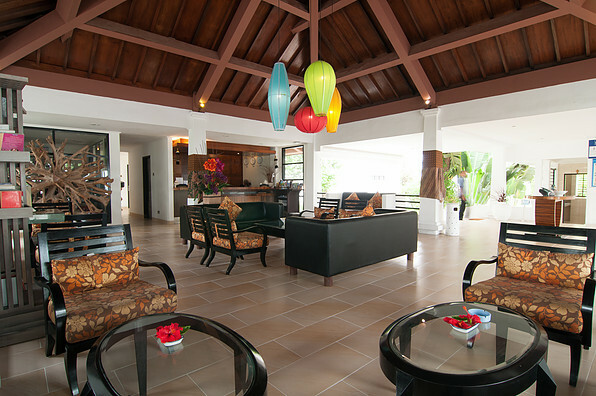 All rooms have their own private balcony that allows for wonderful daydreaming throughout the day. 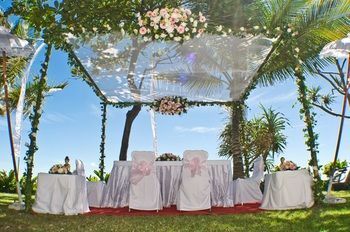 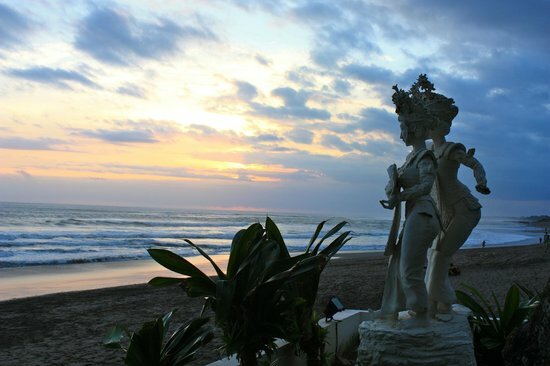 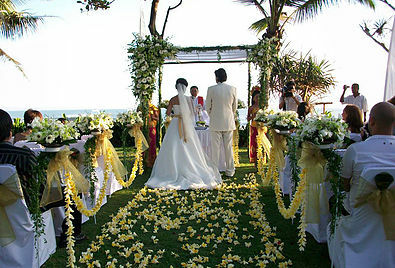 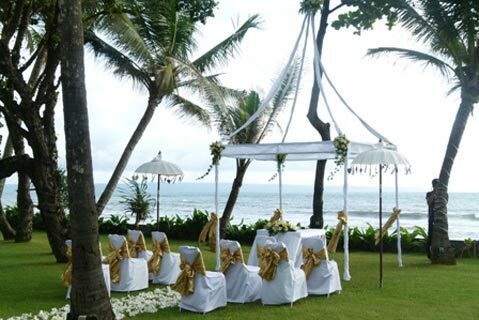 Celebrate your Bali Wedding at Legong Keraton either beach or garden would be a wonderful experiences in a lifetime. 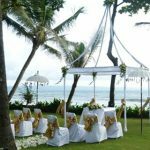 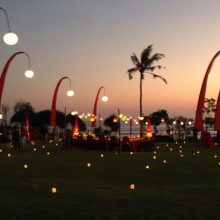 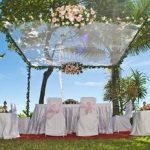 • Romantic Dinner for Bride/Groom including Set Menu Dinner, Romantic table set up and white decoration, Private gazebo facing to the ocean, 1 (one) bottle of Hatten Wine, Mineral water and Coffee and tea.